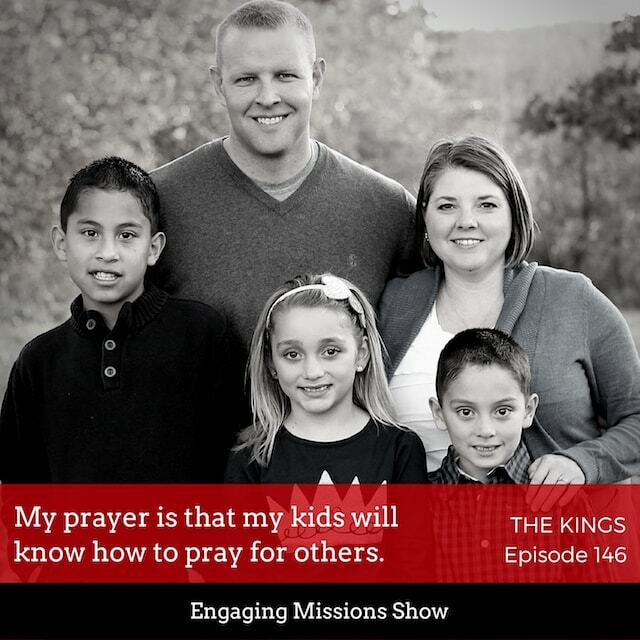 In this week’s episode of Engaging Missions, the King family joins us to explain ways to involve kids in ministry. Bryan and his wife, Mical, have three adopted children and currently live in Oklahoma. From Sonic to Sunday mornings, Bryan and Michal find ways to include the kids in ministry. Throughout the episode, they each share different ways to encourage the kids to be a part of spreading the Gospel. Also, Kody and Josué join in and give testimonies, and Kody shares the Three Circles method with us. This episode is a great reminder that God can use absolutely anyone (regardless of age) to spread the Good News of Jesus. [05:04] – When were your kids adopted? 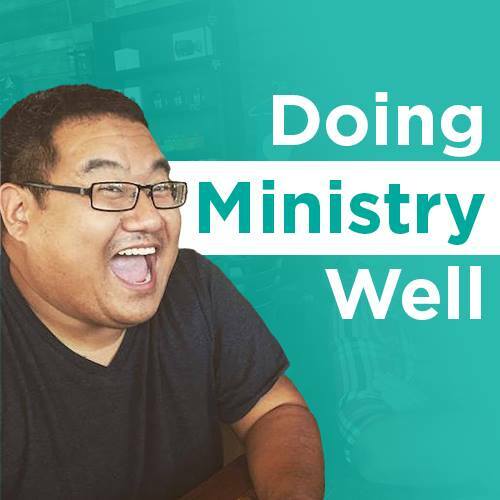 [05:51] – Have you always involved your kids in ministry? [24:24] – How did you start your kids in ministry? [29:13] – Have you seen any prayers answered? My prayer is that my kids will know how to pray for others. Just take some risks; don’t be afraid to fail.